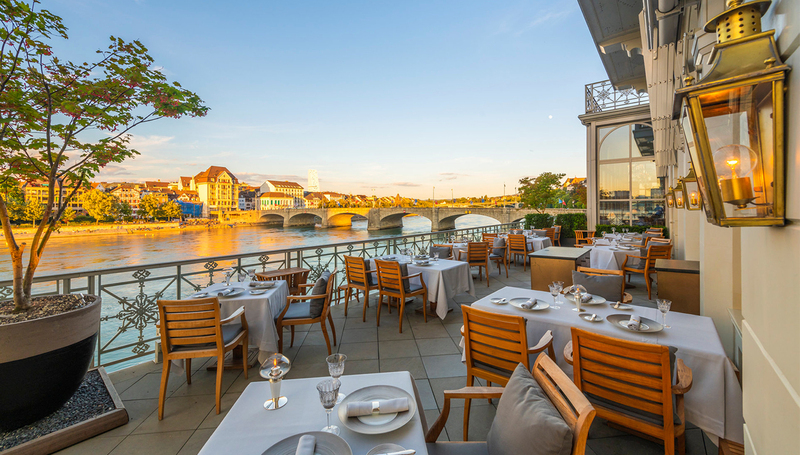 Last week the Grand Hotel Les Trois Rois was honoured with a special award: the Prix Villégiature for Europe’s most beautiful city hotel terrace (Meilleure terrasse de ville d’un hôtel en Europe). 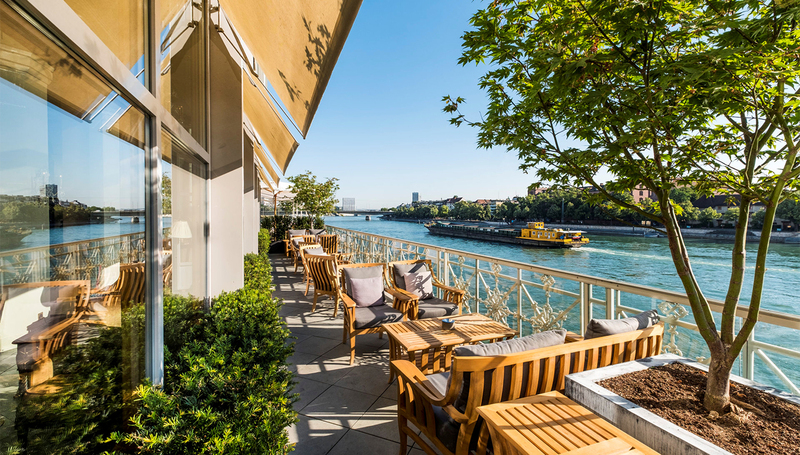 The hotel terrace overlooking the Rhine was designed by Enzo Enea, one of Europe’s foremost landscape architects, and it prevailed over notable contenders such as Le Raphaël in Paris and the Four Seasons Hotel at the Bosporus in Istanbul. The Prix Villégiature jury is comprised of 22 distinguished journalists and correspondents from all over the world. Awards in different categories have been presented to the most beautiful hotels in Europe, Asia, Africa, and the Middle East since 2003. Already in 2015 the Hotel received the award “Best Hotel Restaurant in Europe” with Chef de Cuisine Peter Knogl of Cheval Blanc.